In the browser game Forge of Empires you build up your own city and lead it through the ages of history! You start out as the leader of a small Stone Age settlement, which you can then further develop by researching new technologies and constructing buildings. Essential things, such as the wheel or the cultivation of food, still need to be learned or invented. By unlocking new technologies and buildings you constantly reshape and transform your city. With each new development you advance through time and evolve your city to a mighty and modern metropolis of our own time, and even the future! 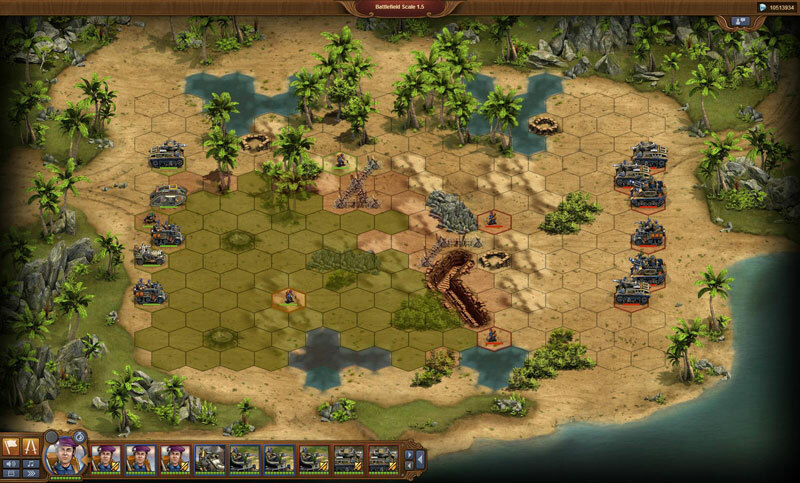 Recruit your military units and fight exciting battles in the single-player campaign. Make use of different types of units and consider the nature of the terrain to emerge victorious and rise to rule entire continents! Enthralling quests und exciting battles await you! Beautiful Graphics and immersive gameplay! 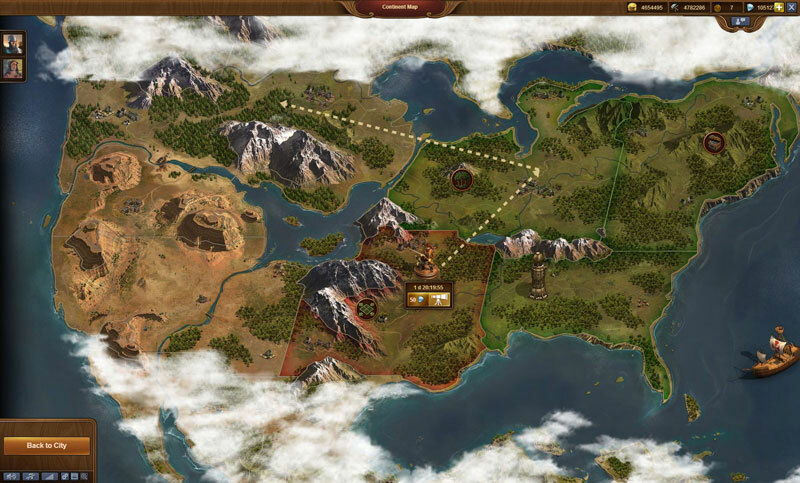 Start from the stone age and grow your empire through the centuries! Explore, discover new technologies and buildings!